Why is it so difficult to find an efficient sensitive skin sunscreen? Trying one brand, your face swells and/or turns red with spots, or your eyes sting. So you try a special sunscreen for sensitive skin, but it covers you with a thick, greasy white film that makes you look like a ghost and your skin can't move! Searching for the elusive sunscreen for a sensitive skin that won't result in skin rashes or a red flushed face and neck can be quite a daunting task. Never mind finding one that is effective. But there are some out there! Perhaps one of the first things to get to understand is what ingredients are best to avoid. Many sunscreens are both ineffective and dangerous. Hard to believe? A detailed evaluation made by the Environmental Working Group, (EWG), of over 1,400 sunscreens, resulted in less than 3% being rated both safe and effective. 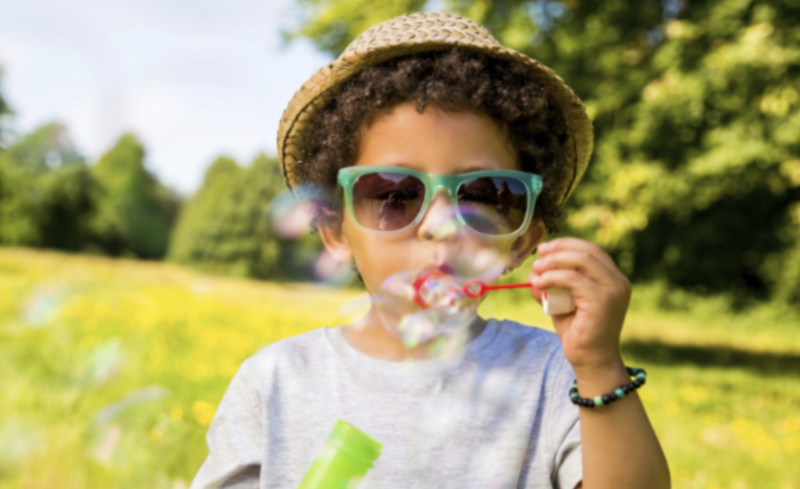 As a follow up investigation of 882 name-brand sunscreens, the EWG found that 4 out of 5 sunscreen products offered inadequate protection from the sun, or contained ingredients with significant safety concerns. Leading brands were actually some of the worst offenders. For any skin, never mind a sensitive one, some of the most commonly used and most effective sunscreen ingredients are actually toxic for your health. An effective and commonly used chemical sunscreen, Oxybenzone, (also known as Benzophenone-3), is unfortunately also a hazardous chemical which, when absorbed by the skin, has a toxic effect. The US Centers for Disease Control research has estimated that the body tissues of 97% of Americans are contaminated with this chemical. Considering that this is highly toxic, this is a phenomenal amount! Ironically, Oxybenzone can also cause photoallergenic reactions. Your skin reacts to the sun and gets red, blistering and can even slough off. It is absorbed into the body and causes cellular and biochemical changes and has also been linked to toxicity of the brain and nervous system. If you have sensitive skin, you definitely want to avoid Oxybenzone based sunscreens! This is another one of the more commonly used sunscreen ingredients. Though it is less likely to cause the same kind of allergic reactions that Oxybenzone does, it is still highly irritating and therefore wholly unsuitable for use in a sensitive skin sunscreen. Research has shown this is ingredient can product allergic reactions in the skin, eyes and lungs. When absorbed deeply into the skin it can create cellular and biochemical changes, plus it can stay in the body tissues for years after you have used it. There is also significant research indicating that this ingredient has disruptive estrogenic effects, disrupting your thyroid hormone and brain signaling capabilities. This chemical sunscreen is generally thought to be safer than Oxybenzone, and once again is quite an effective sunblock in itself, but it does have health hazard risks and can cause allergic reactions. On a sensitive skin this is really not a choice to be made. This is a UVA-absorbing chemical sunscreen ingredient that was approved by the FDA in 2006. It has been used in the EU for many more years, but it's use is however, restricted in Japan. The issue with it, is that it needs to be reapplied frequently to negate the fact that it degrades up to 40% in the sun. Although it does not penetrate as deeply into the skin as Octinoxate or Oxybenzone does, research has linked the use of this chemical to the development of cancer and skin allergies. Although the Cosmetics Database ranks this ingredient slightly safer than Octinoxate, it is still highly undesirable to sensitive skin users. Zinc Oxide and Titanium Dioxide are the 2 sunscreen active ingredients that are the most popular for sensitive skin sunscreen formulations. 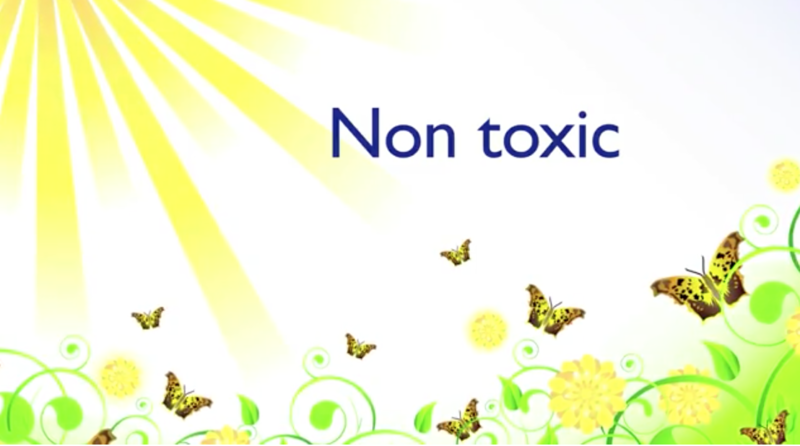 They are physical, mineral based and therefore natural sunscreen ingredients, as opposed to chemical. They are NON-penetrating, sitting on top of your skin as a physical barrier to the sun's UV rays. This means they are not absorbed into your bloodstream. However, both are very opaque substances and will leave your skin looking very white unless they are a micronized version. The nano-sized options are really not necessary, as the micronized ones are small enough to make a significant difference to how white, or non-white, it looks on our skin, but not small enough that they can penetrate the skin. Zinc Oxide has been used in sunscreens and other healing ointments for many years. 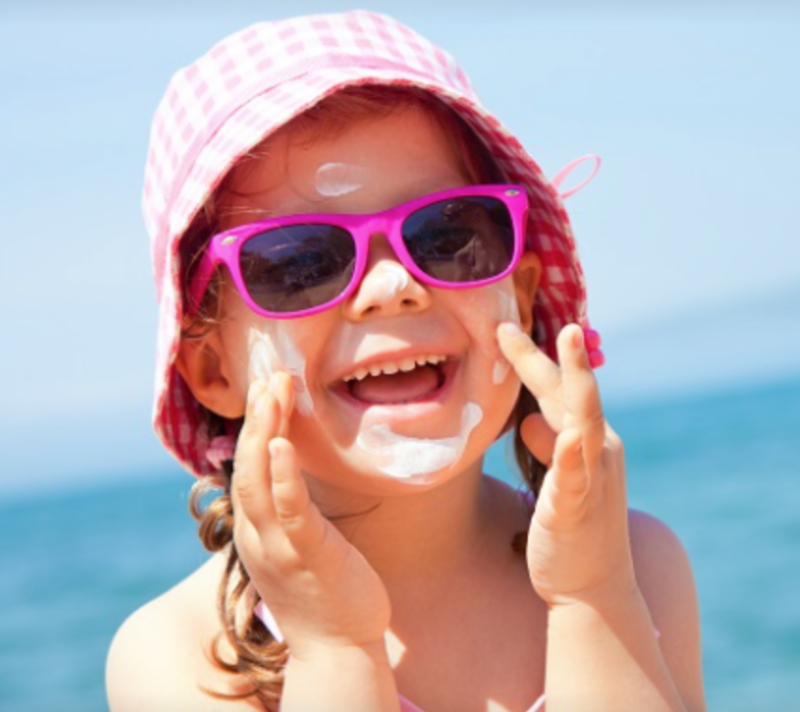 Titanium dioxide also has a long history of use in sunscreen as well as other cosmetic products. Both are not recommended for use in a spray version due to the danger of inhaling the ingredients. This applies equally so to all the chemical based sunscreens. But the fact is, they provide the best possible protection for both UVA and UVB rays. Chemical sunscreens can help to obtain the very high SPF (UVB) protection but they cannot provide any equivalent UVA protection which is not only of great importance, it is particularly desirable in a sensitive skin sunscreen. The best possible protection is an SPF of 30 or 40 with the highest possible protection for UVA to provide balanced UV ray protection. If you have a skin with known allergies or other specific sensitivities, it really does pay to take time to care for it. Understanding what synthetic chemicals to avoid is important and sticking with natural and organic products is usually a far better choice. However, these days allergies abound, so it's important to look for products that have clearly defined ingredient lists so you get to know exactly what they contain and ultimately can measure what you are allergic to. You can test new products, one at a time, to see if a reaction occurs. Once identified, you can watch out for the specific ingredient in other products too. According to experts on rosacea, cetyl and cetearyl alcohols should be avoided by those with rosacea. Studies show that this causes damage in the long run. Most effective are sunscreens using zinc oxide and no other chemical sunscreen. For those suffering with eczema or psoriasis, the best recommendations are for either of the natural physical sunscreens rather than any chemical ones, for the overall health of your skin and your body. Physical sunscreens block the harmful UV-A and UV-B rays by reflecting the light from your skin, rather than absorbing it. Also, ingredients like zinc oxide are immediately effective, no need to apply 30 minutes before sun exposure, and provide natural anti-bacterial protection too.